I have a great news for those who like to learn and engage with our community! 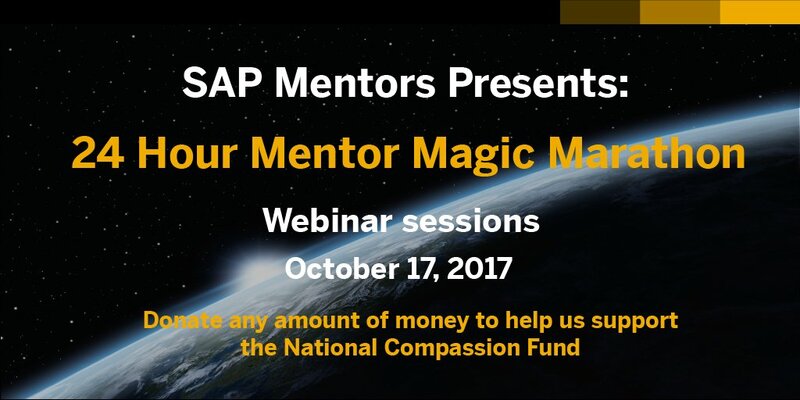 The SAP Mentors Program Team are organizing a 24-hour Mentor Magic Marathon webinar on October 17. Our cause is to raise money to directly support the victims of the mass shooting in Las Vegas, where many of us participated in SAP TechEd. After the event all the session recordings will be available on this blog! How you can support the victims? Enter in this link specifically created by SAP where you can donate any amount of money to our cause. Funds raised from our event will go towards the National Compassion Fund, through the National Center for Victims of Crime charity. 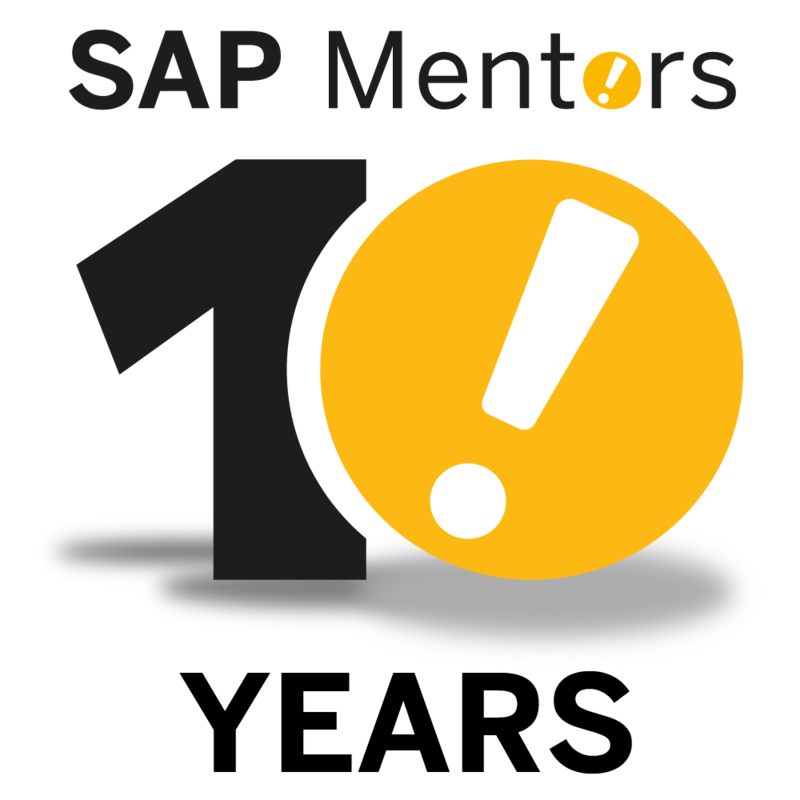 04:00 05:00 English Midhun VP SAP Mentor, SAP Cloud Platform Customer Success, SAP Developing Enterprise Mobile App for the First Time? Here are some tips. 11:00 12:00 English, German, Spanish Julia Dorbic Design Thinking – Human Centered Innovation Getting started with DT, how, what, where, when, who! Great line-up, congratulations for the initiative! I’ll help to spread the word. I have created a tag cloud of all topics. Check it out! I had just shared the news in ABAP101. Hi Fabio, can you add GOAT to your tag cloud? Or Capra? Sorry for the delay: Community notifications just don’t work for me. The TBD spot following Sue has been officially filled. Mark your calendars, y’all! 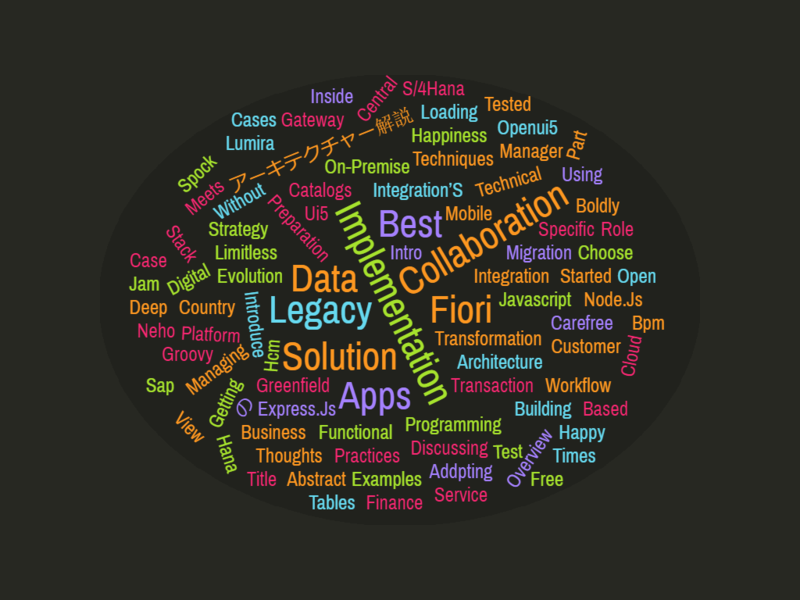 If you missed my presentation at Mastering SAP Technologies in 2014 this is your last chance! That is very cool! A bit too content heavy for my taste. How about we do 30 minutes rich content and then 30 minutes shooting the breeze? Can someone reach out to Brian McKellar and he joins DJ Adams last hour to talk about Early Days of SDN. Thomas Jung used to get up at 3am to join the forum action, he should join too. Calling Craig Cmehil, Gregor Wolf, Dagfin Parnass, … too. Ginger Gatling in the last 30 minutes of her show should bring on old NetWeaver Promoter group, that existed before the SAP Mentors. Please share the presentations and recordings. Thanks Fabio! We are working on it! Good content. Do we have all recording/slides.. Found some interesting topics in this list which I am inclined to . Rafael Guimbala – Please see if you can get the updated links to the list . Thanks for all your efforts. Great initiative. Can you please share the recordings too.